Gettng to Boreal Bay Lodge is easy! 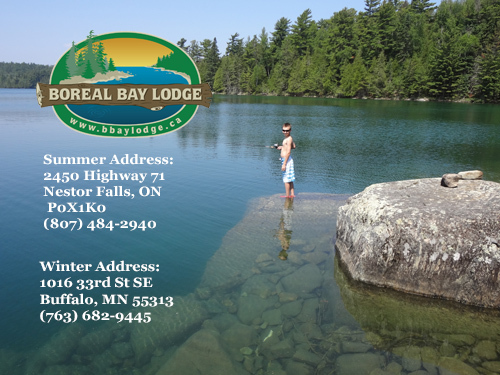 Boreal Bay Lodge (formerly Crawford’s Resort) is located approximately 5 miles north of Nestor Falls, Ontario on Highway 71. If you have questions on how to get here please feel free to contact us. 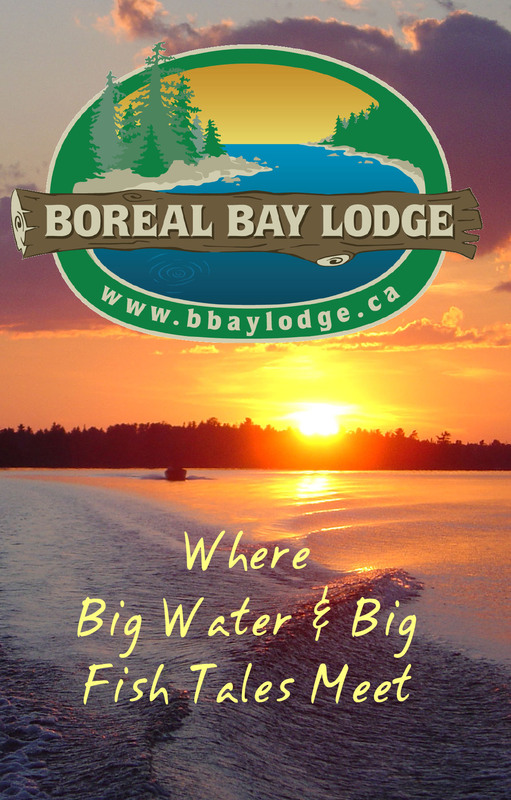 The Boreal Bay Lodge shipping and emergency 911 location address is 2450 Hwy 71, Nestor Falls, Ontario.